Posted April 15th, 2019 by Kirti & filed under PPC Roundup. How to Graph the New Impression and Click Share Metrics to Find Data Insights in Your Google Ads Account – With Average Position sun-setting, Brad Geddes looks into the metrics that advertisers can track instead and get insightful data. Drive more action with new conversion features – With this announcement, Pinterest introduced Conversion Optimization, a new campaign type which helps optimize the Promoted Pins for a defined conversion action. 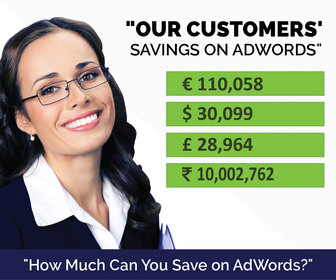 A step towards helping advertiser achieve their conversion objective. Updating Our Brand Safety Controls – Facebook announced new brand safety control for advertisers to help them protect their brand and customers from bad content on Facebook’s platform. 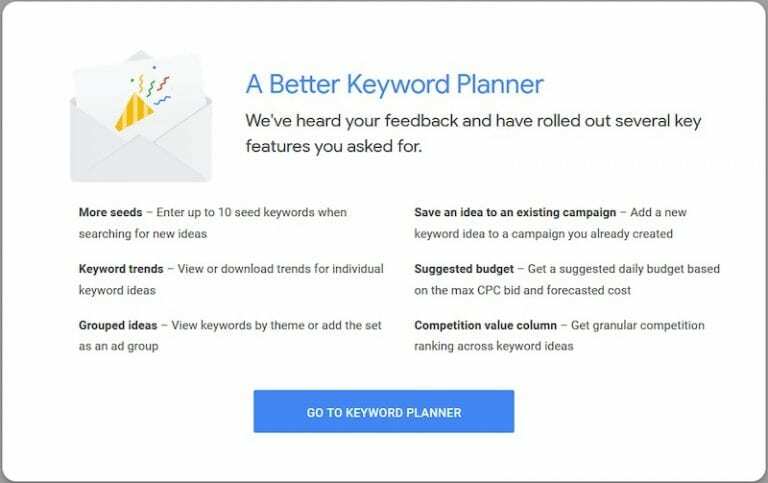 Google Ads Keyword Planner Gets an Upgrade – Recently Google updated its keyword planner with some new features. Here Robert Brady gives his take on each of these features individually. A case study for delivering performance in a mature Google Ads account – A performing account with satisfying results doesn’t mean that the PPCers task is finished. Mark Meyerson, discusses how they met the challenge of continual growth of one of such mature account. The Ultimate Guide to Choosing the Right YouTube Ad Format – Kelden Cayton gives insight about the ad formats available with YouTube and which ones to use in order to achieve your business objective. The Best Feature in the New Google Ads Editor: PPC Audits – The ability to evaluate your account structure with help of some custom rules was only added in version 12 of AdWords Editor (now Google Ads Editor). Frederick Vallaeys sheds more light on this. 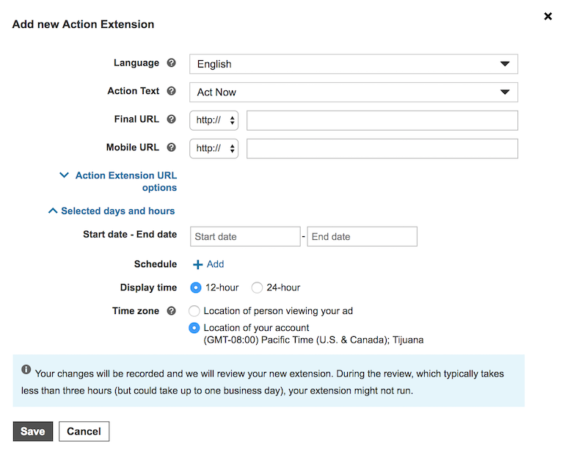 Bing Ads Action Extensions: What You Need To Know – Earlier this month, Bing Ads announced Action Extensions. Mark Ferree discusses how to set it up in your account and why it is worth giving a try. 7 Reasons To Be Testing Responsive Search Ads in 2019 – Tried Responsive Search Ads yet? Anthony Trollope gives the 7 reasons why you should give it a try and expert tips to excel in it. What Does PPC Have to Do With Website Design? – Didn’t weigh website design much? Here’s Pauline Jakober discussing how your website design can impact your PPC performance and success.